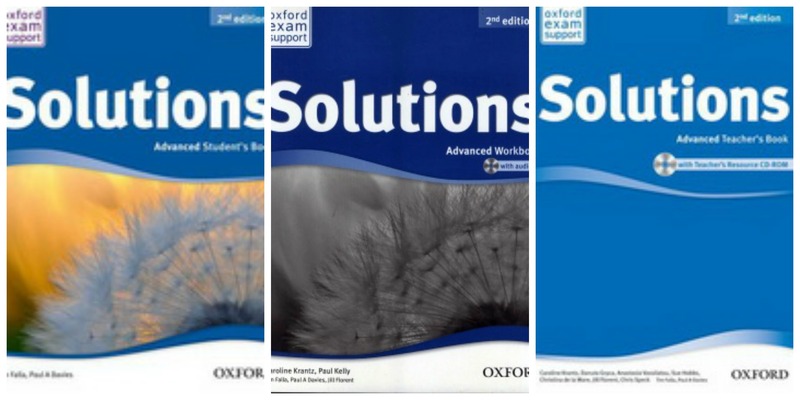 Oxford Solutions is a new, refreshed edition of the five-level English course for teenagers, with a clear structure, supported approach to speaking, practice, and exam preparation still at its heart. Solutions has been thoroughly modernized with 80% new content to draw in students, embed the grammar and vocabulary presented, and engage them in the tasks. Its guided approach builds up every student’s confidence, through step-by-step objectives, lots of practice, meaningful personalization activities, and exam preparation tasks. Will you upload the test bank + answers? Will you please upload the test bank and class audio of Solutions Advanced. thanks in advance.